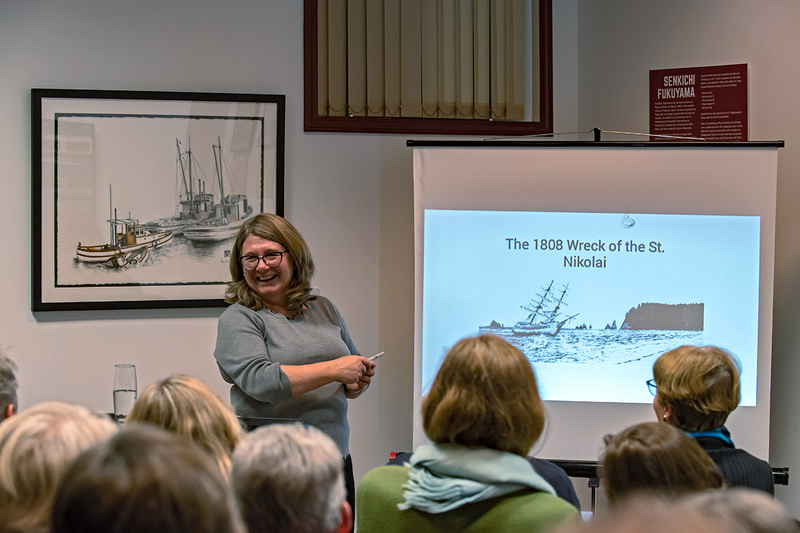 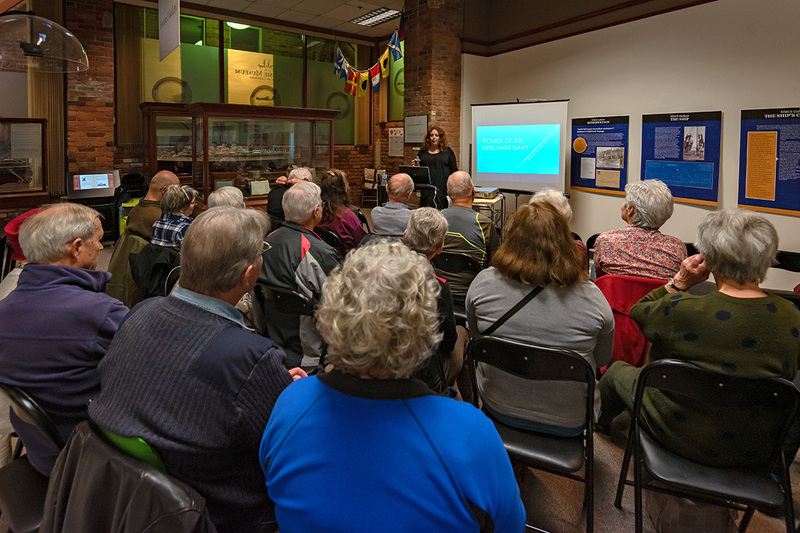 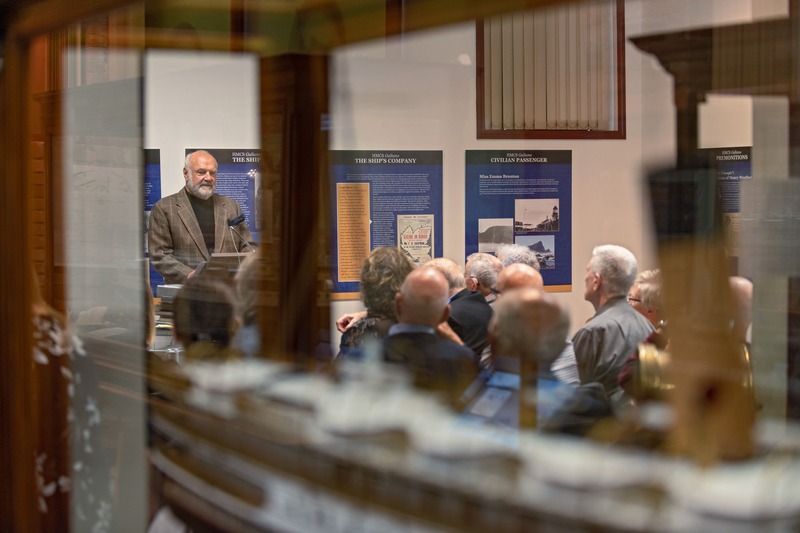 Join us each month as we delve into BC’s maritime history and culture with local experts, historians, authors, and adventurers. 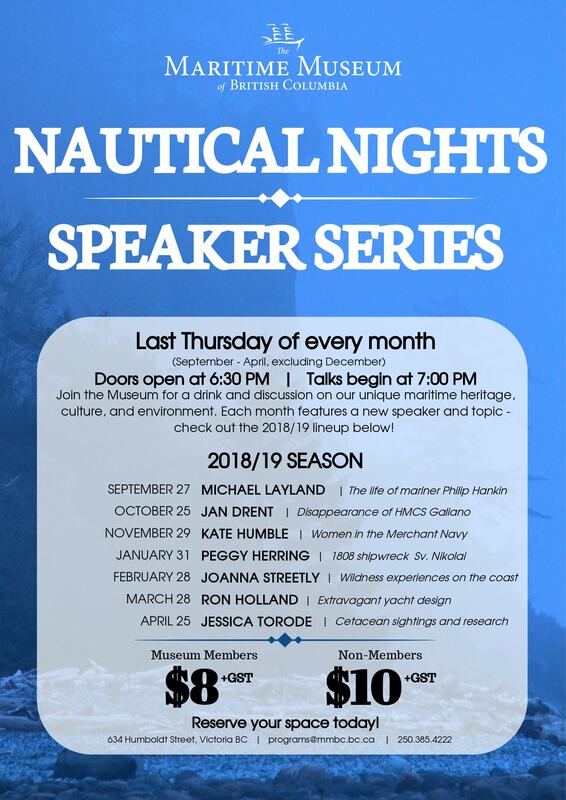 Discover where we came from, where we’re going, and what’s next for coastal British Columbia in this speaker series at the Maritime Museum of BC! 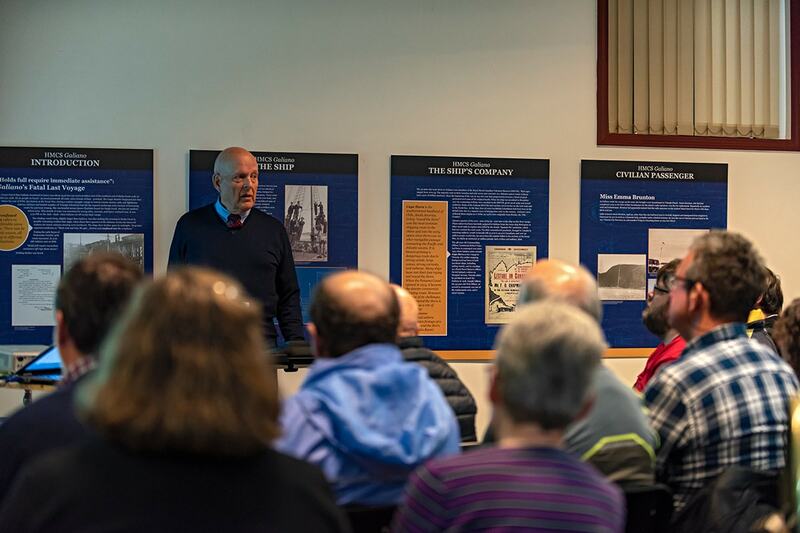 For more information on the speakers and talk summaries, head to our Events Calendar.